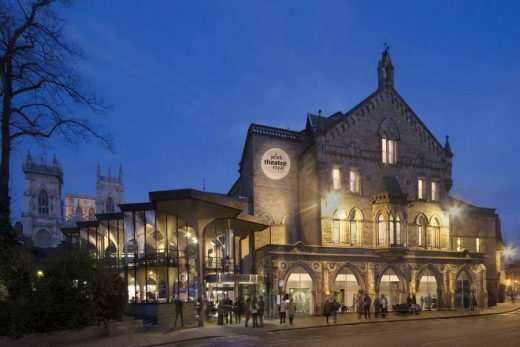 We’ve selected what we feel are the key examples of Theatre Buildings. 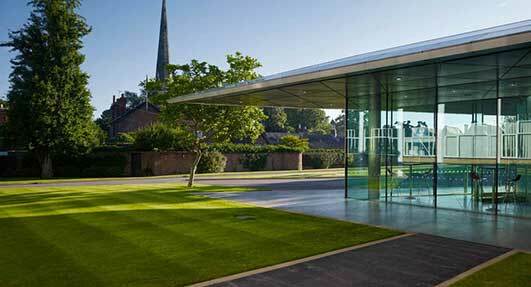 We cover completed buildings, new building designs, architectural exhibitions and design competitions across the world. 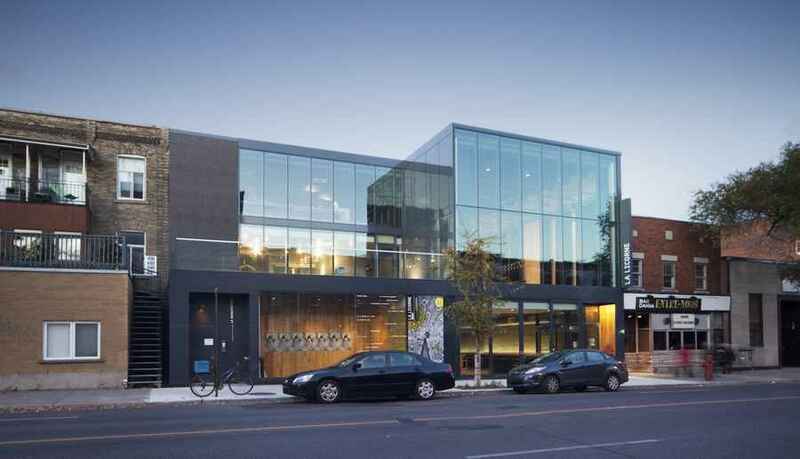 The focus is on contemporary Arts buildings. The project has been funded by Arts Council England, City of York Council and York Conservation Trust with generous grants and donations from local and national trusts and foundations, corporate and individual supporters. A further £153,000 has been raised through a public fundraising campaign. 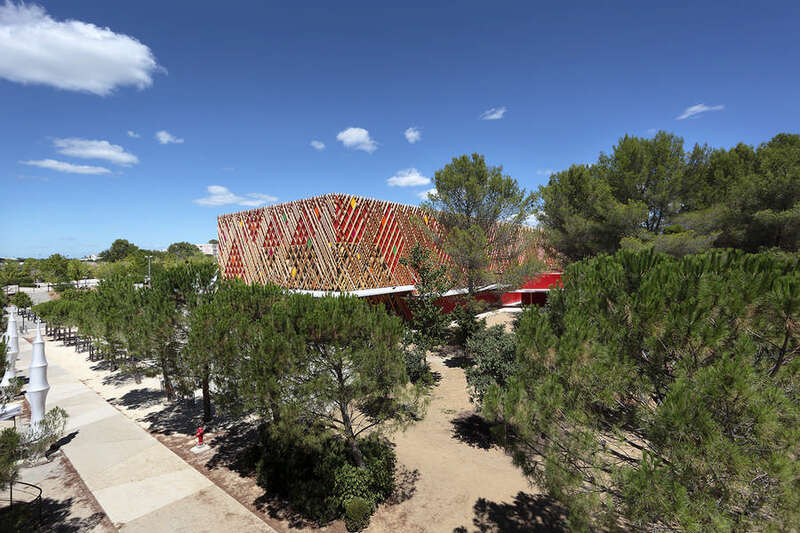 This a colourful new timber theatre building in a lovely mature landscape site in the south of France. 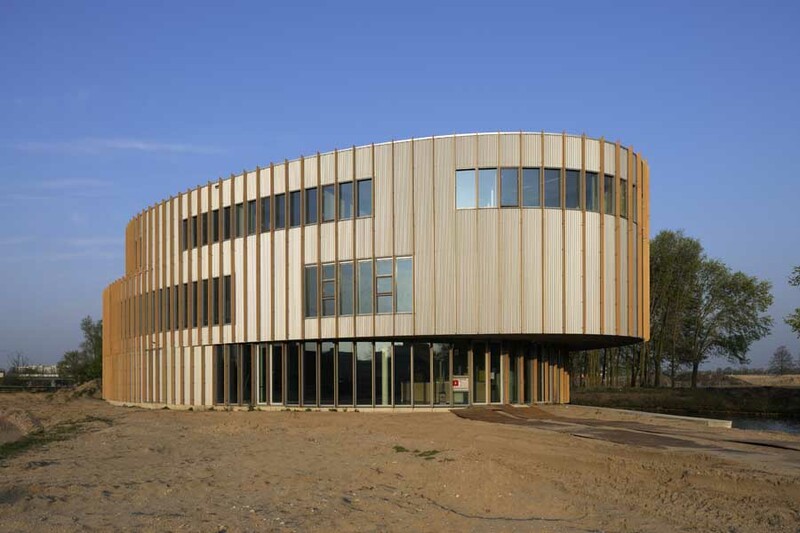 Based around the harlequin concept the external faces and some of the interior is decorated with a diagonal timber lattice. 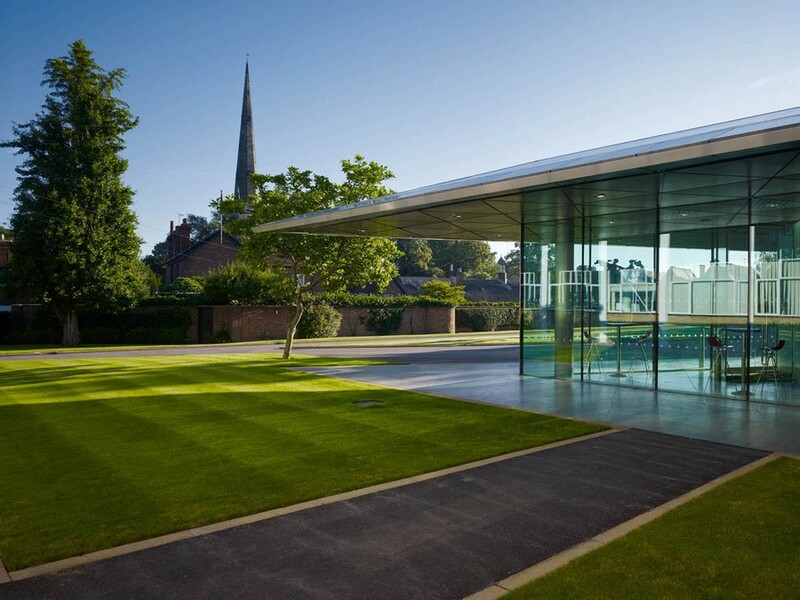 Avery Associates Architects’ new 400 Hall Theatre at Repton School has just won a Royal Institute of British Architects East Midlands Regional Award, and its Building of the Year Award, the top prize for the region. 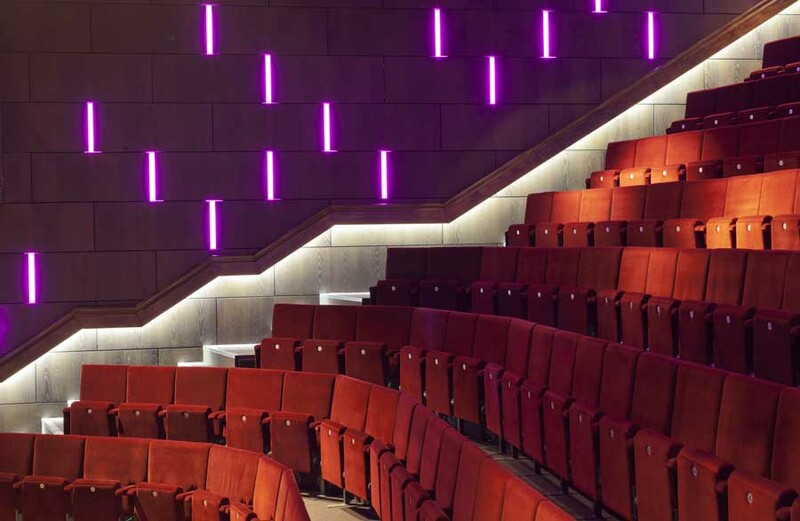 Last year, it won the Royal Institute of Chartered Surveyors Design and Innovation Award and the Chartered Institute of Architectural Technologists Gold Award for Technical Excellence. 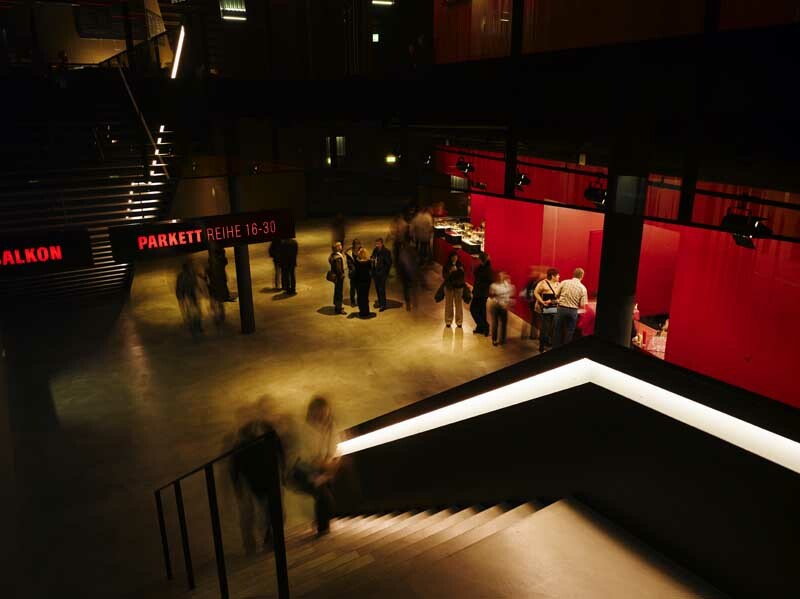 The design for the Theatre Spijkenisse focuses on the placement and orientation of the building in the urban location, whilst simultaneously providing architectural solutions for programming needs and public access. Traffic flows play an important role in the organisation of the building. 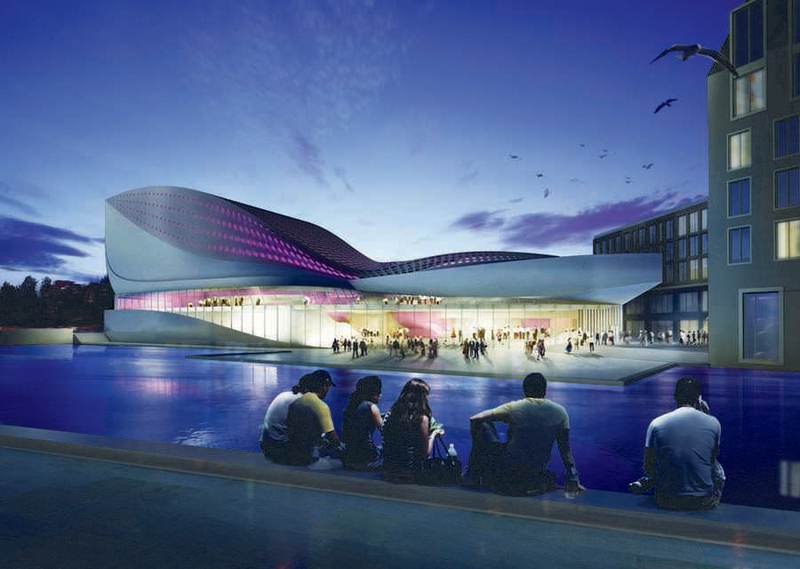 The Grand Theater occupies the key position in the newly built Culture Park of Tianjin. 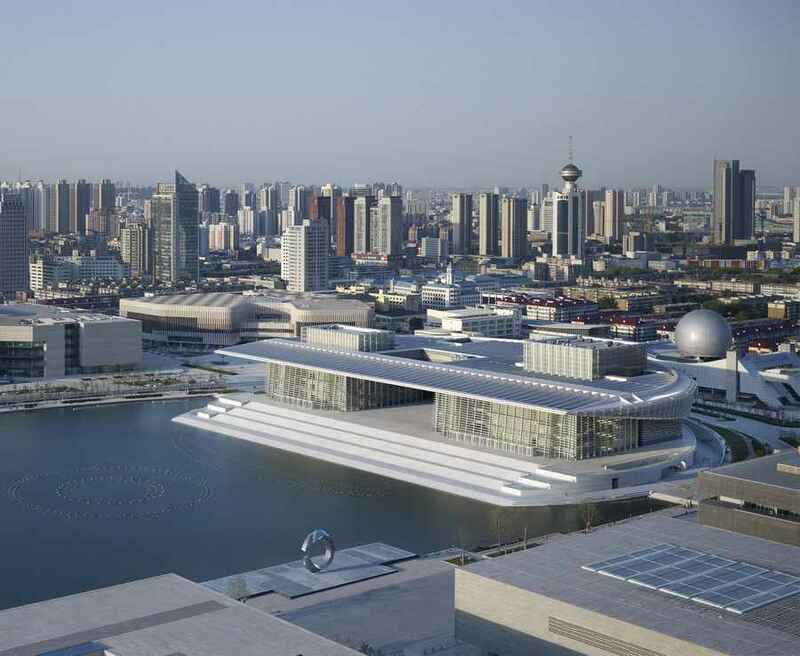 The circular shape of the roof construction corresponds with the existing Museum of Natural History so that an architectural dialogue of an earth-bound and a “floating” circular volume is created to both ends of the park. 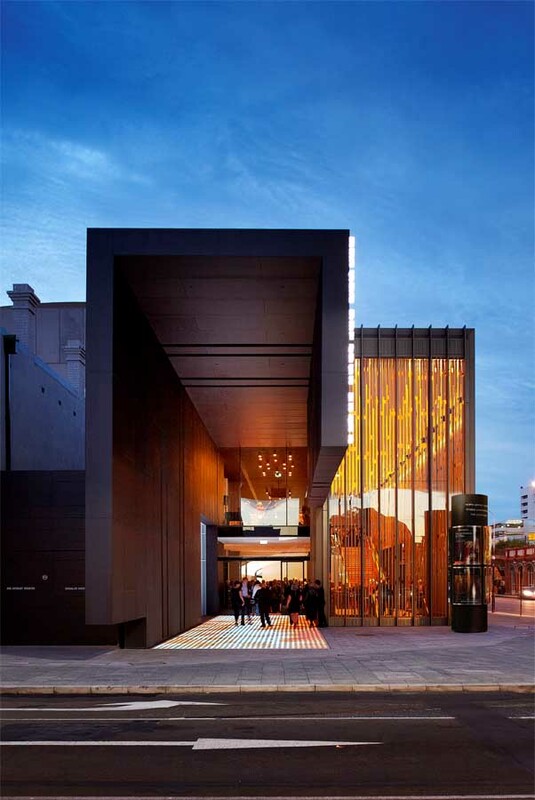 The new theatre designed by Foster Wilson Architects has been built on the site of the old Westminster Theatre, which was destroyed by fire in 2002. 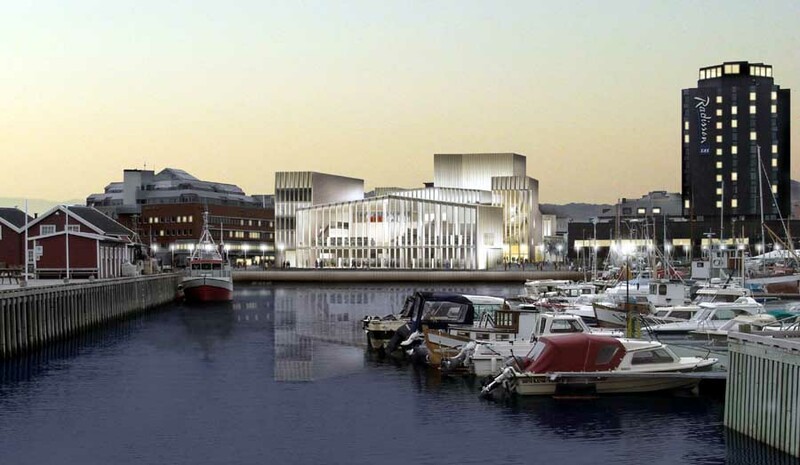 The Theatre Complex includes a new 312 seat auditorium as well as a 100 seat studio theatre, bar and restaurant. 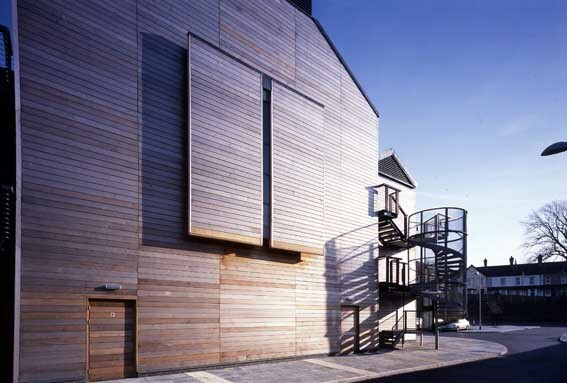 Above the theatre is a new apartment building, designed by Loates Taylor Shannon with interiors designed in conjunction with Nicky Haslam. 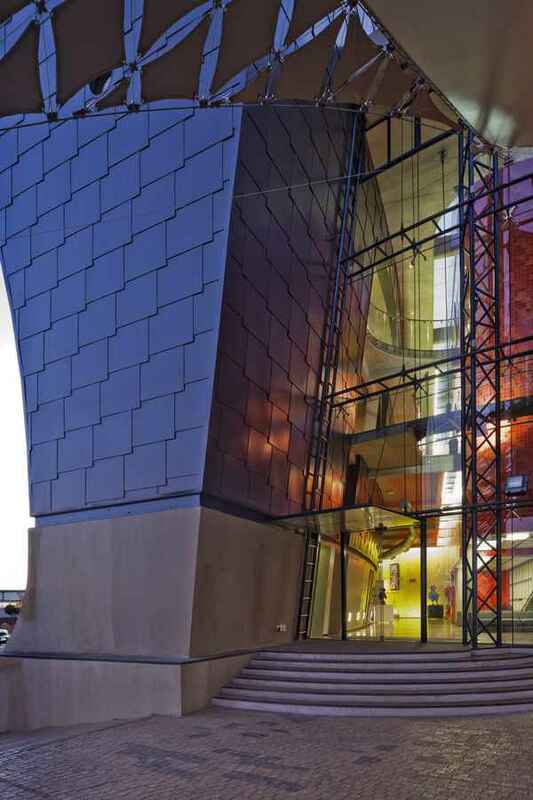 This building is in the heart of the culturally rich Jabulani CBD precinct Soweto, South Africa. The precinct is being redeveloped by the City of Joburg Property Company SOC (JPC) into a high density, mixed use and vibrant neighbourhood comprising of over 200 000m2 of new commercial and residential development. 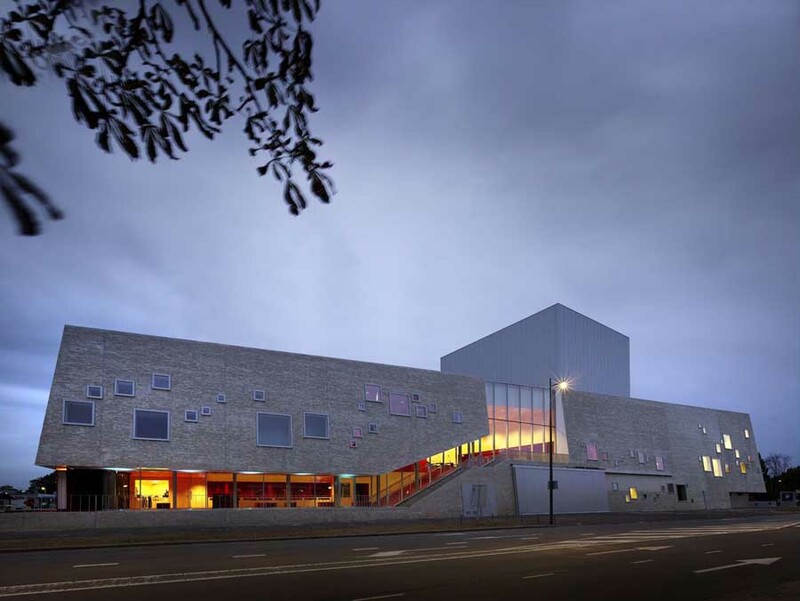 The objectives for this project were to provide a fitting and versatile venue for the advancement and sharing of arts and culture in the area, and to assist in furthering the economic and social development of arts and culture in the area. As the first public building realized by MDMA, the BrOnks Youth Theater represents the culmination of two decades of practical and theoretical investigations. Indeed, the project has been underway throughout most of MDMA’s career – four distinct projects were designed for two different sites over a period of fourteen years. 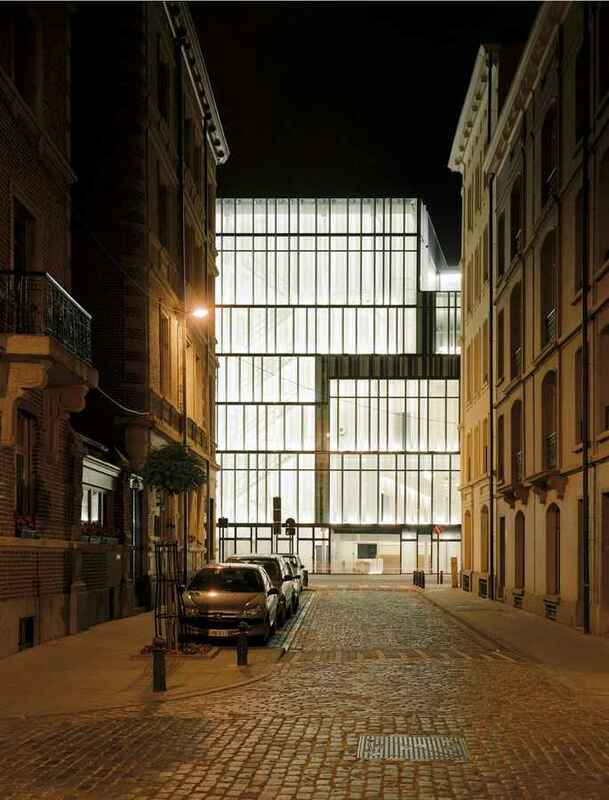 The final version was commissioned in 2002 by the Flemish Community Commission of the Brussels Capital Region. 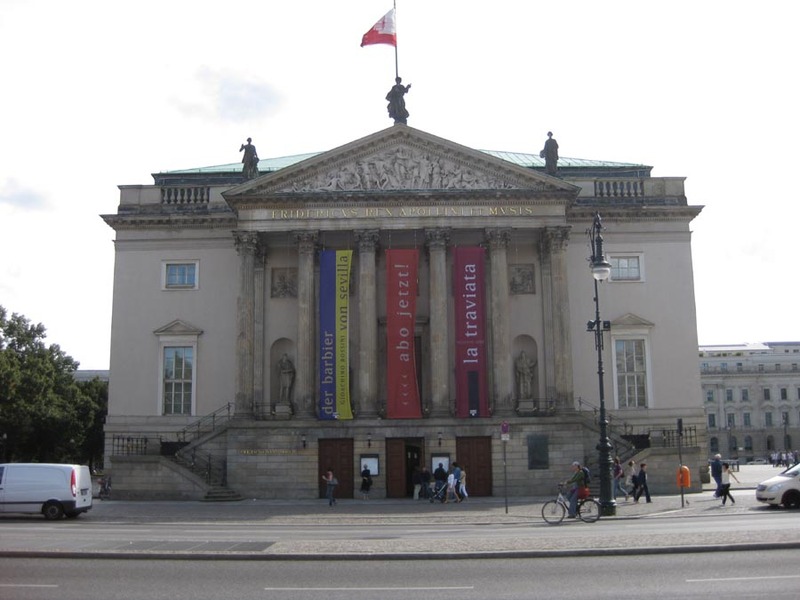 The large, main theatre hall, variable in size and shape, with a seating capacity of 752, of which 244 seats are on ground level, 239 seats within stalls (including the galleries) and 269 seats in the balconies (also including galleries), is equipped with : a stage of 25 x 13 m, a backstage of 20 x 5 m, a lateral stage of 13 x 7.5 m and a below-stage height of 4.60 m.
The new building of Théâtre la Licorne like the theater company that runs it, La Manufacture, has a strong bond with its surrounding area. 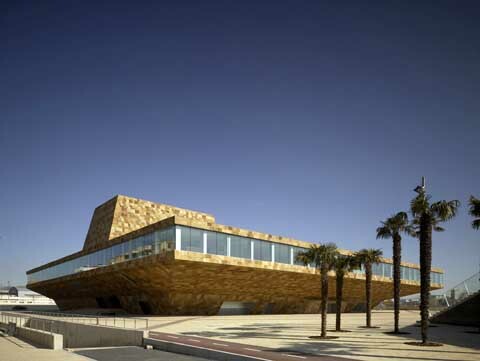 It tends to communicate with the city and reflects the type of theater that it produces: straightforward and urban. 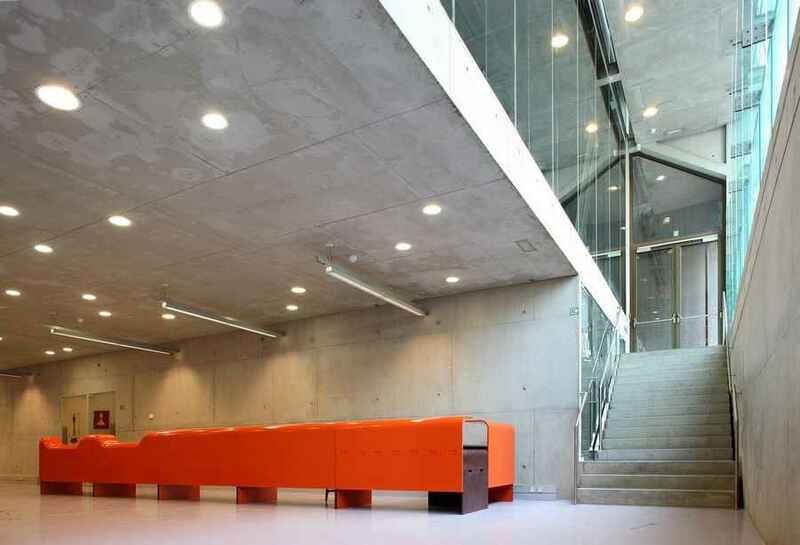 Aesthetic choices made during the design phase also reflects the idea of “manufacture”: Simplicity of form and the use of raw materials: glass, metal, concrete, brick. 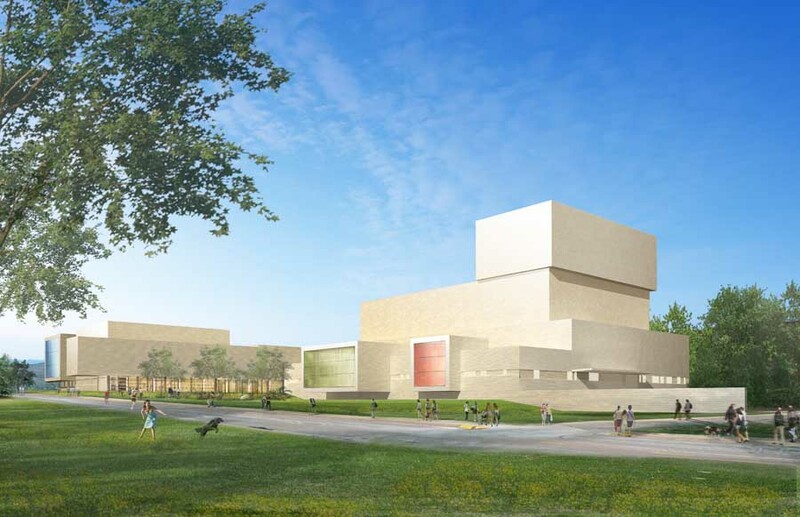 The new Western Illinois University Performing Arts Center comprises two brick-clad wings connected by a two-story, glass-walled gallery. 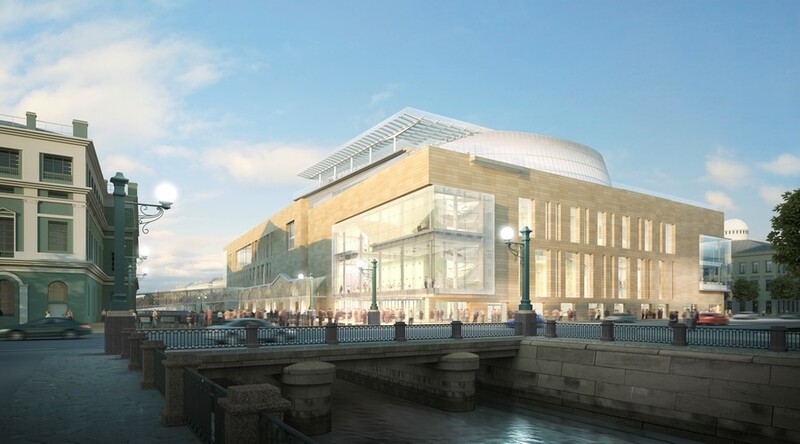 The building will contain a 250-seat theater with thrust stage, a 150-seat studio theater and a 1,400-seat proscenium theater. 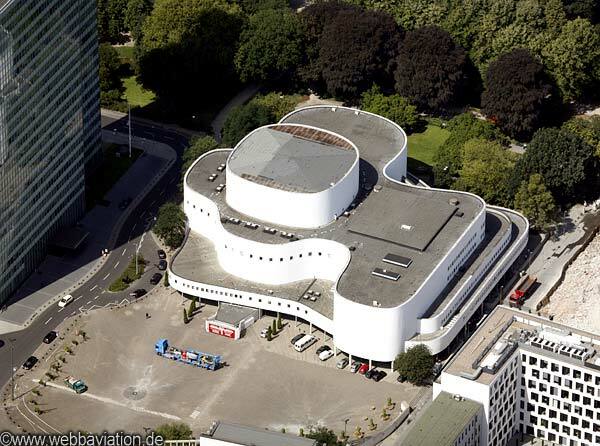 Construction of the building will begin in 2012.